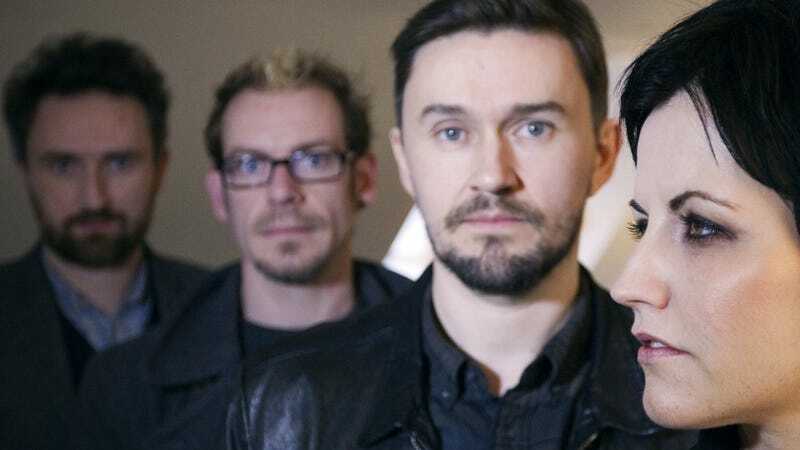 The Cranberries’ Dolores O’Riordan died in early 2018, just as the Irish rock band was working on a new album. Now, exactly one year to the day of her passing, that album has been officially announced. Called In The End, it arrives on April 26 via BGM. According to Rolling Stone, the album’s 11 tracks were demoed prior to O’Riordan’s death and, with the blessing of her family, completed with the help of producer and longtime Cranberries collaborator Stephen Street. “Dolores was so energized by the prospect of making this record and to getting back out on the road to play the songs live,” the band’s Noel Hogan said in a statement. Listen to the album’s lead single, “All Over Now,” below.